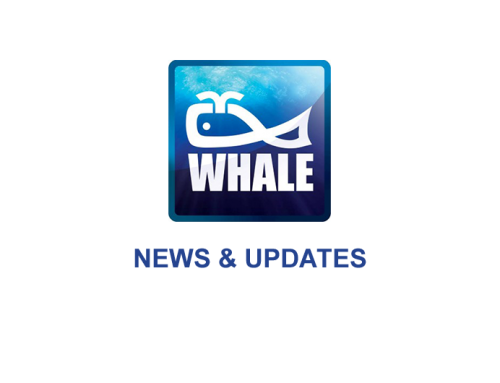 For those wanting to keep up to date with all the latest news from Whale, visitors to the site can sign up to receive the company’s two regular e-newsletters, E-Whale and Parts Patter. 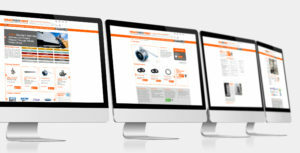 The site can be accessed via www.Whalepartsdirect.co.uk Enquiries regarding the site or any other aspect of the Whale parts and service offering can be made via email on parts@whale.co.uk or by phone on 0121 704 5720. The latest offers from Whale can be found on the site and the special launch promotion of free standard delivery on items ordered via the Whale Parts Direct website is being offered on selected items during April and May 2015.